I am thrilled to announce my latest collaboration with White Horse Fabric & Design, one of the Main Line's best interior design show rooms! Felicia and her daughter Catherine are the masterminds behind this gem in Wayne. I got to meet them in person for the first time last week and hear all about their passion for creating beautiful spaces for their clients. Felicia has always been in the design industry and ran her business from her home as she raised her six children with her husband. With their eldest now in college, she and her daughter Catherine now run White Horse full time. 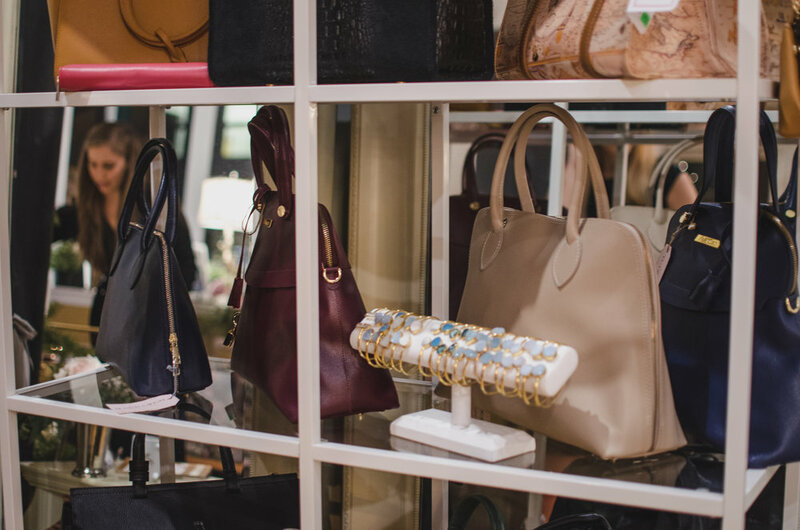 The store is chalk full of beautiful items for their discerning and fashionable clientele. I'm so excited and proud to announce that my bespoke pillow line has grown up and are now available at White Horse!! Furthermore, starting in February you can purchase my 2017 Interior & Architectural calendars in their shop. And even more exciting we are developing some original paintings that will be available in their shop starting mid March and April! 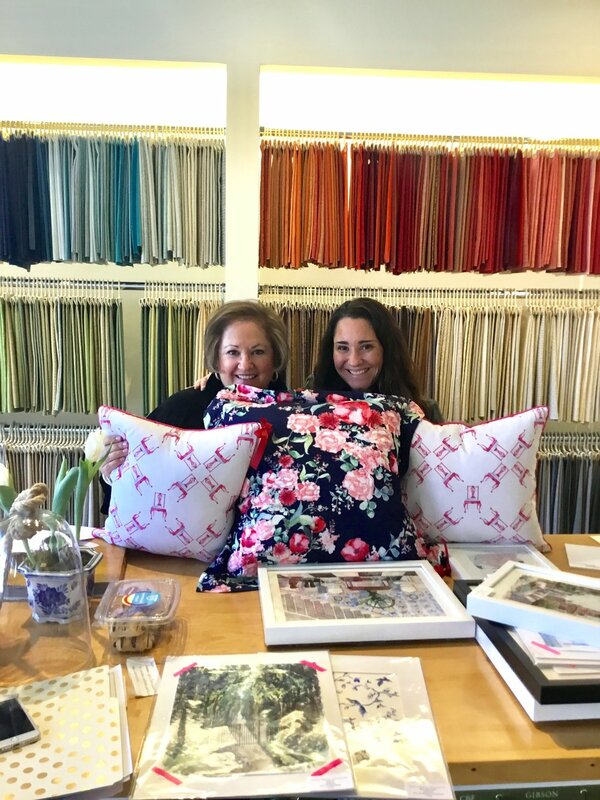 Look how cute Felicia and Catherine are with my pillows, and how beautiful their shop is. I hope if you're near by you will stop by their shop and say hello!